All classes are held at our Art Gallery, Classroom, Clay Studio location at 800 N Montesano St.
Class and/or Material Fees are always due at first class. Setup & Clean-up time allowed before and after each class. We are honored to partner with Grays Harbor Community College through their Community Education Courses. 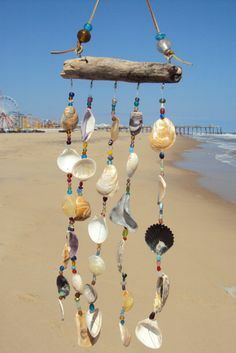 Create a wind chime mobile out of driftwood, sea glass, and shells. All materials provided, but feel free to bring anything special you might want to add. Material fee $10 made payable to the instructor the day of class. 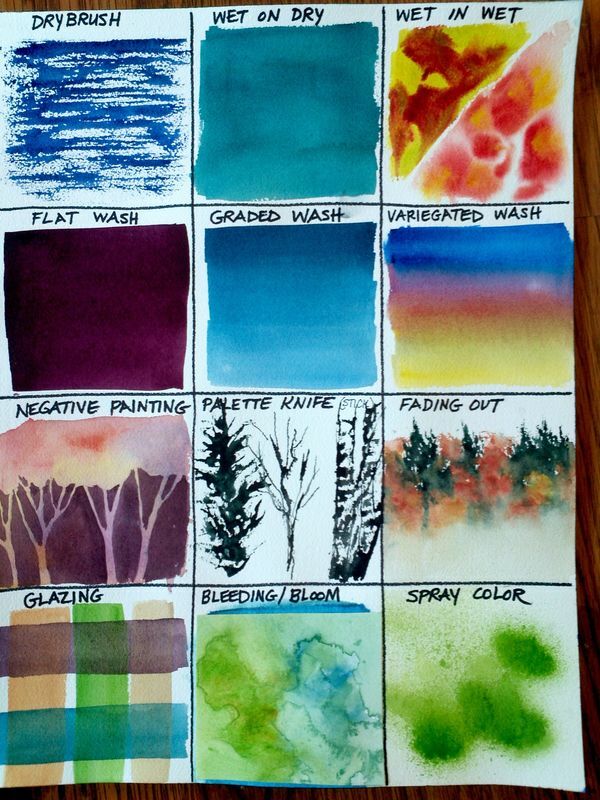 This course will cover traditional and non-traditional watercolor techniques using textured pieces from anything you can think of! 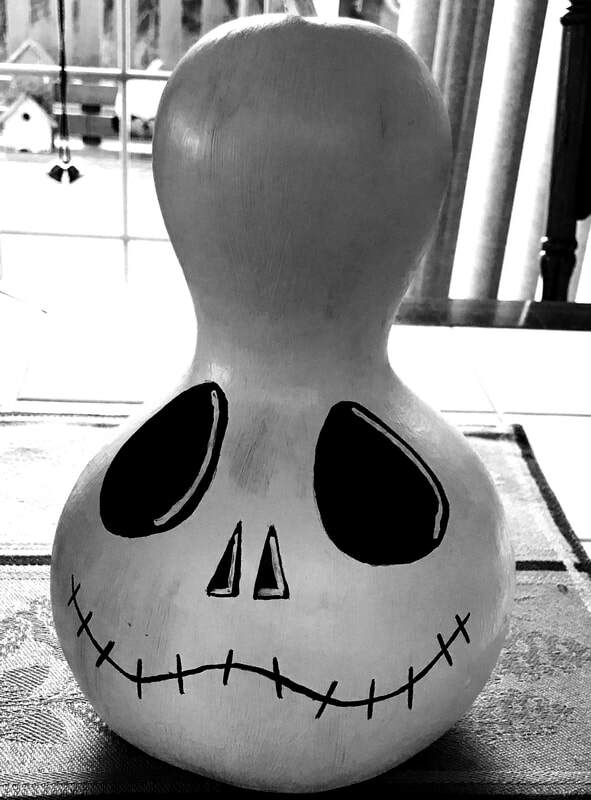 Create your own jack-o’-lantern face on a gourd with dyes and acrylic paint. All materials provided. 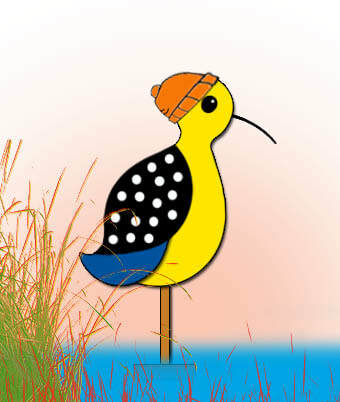 Learn the different cutting tools to create your own vinyl block, then pressing to clay to make garden stakes or wall plaques, plates or your own creative usage. 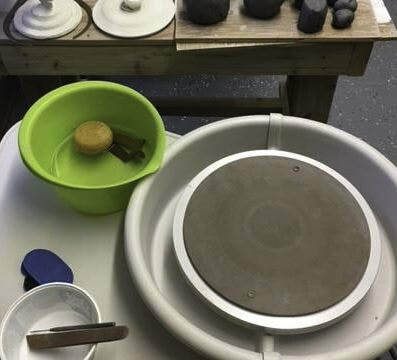 Material fee includes: vinyl block, clay, firing, underglazes and glazes. 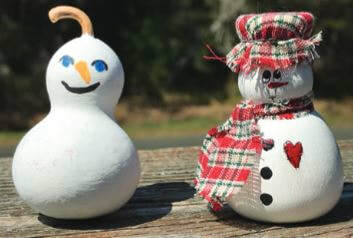 The one hour classes may be rescheduled during regular clay studio times. 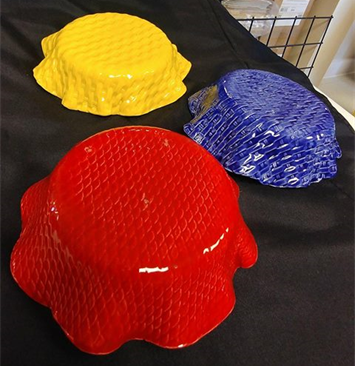 Learn a simple method of making small serving plates or ice cream/cereal bowl size pieces. 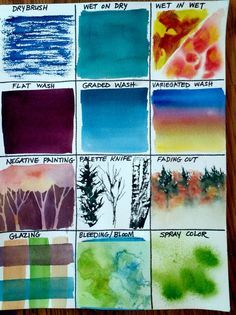 Use many stamps and textures to create our own creative pieces. Clay, firing, and glazes are included in the material fee. Materials: $15 made payable to the instructor on the first day of class. 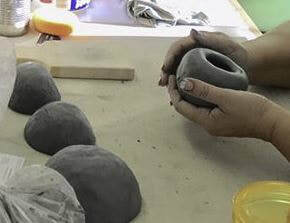 Learn a new skill working with clay! You will learn hand building techniques and how to use a potter’s wheel! 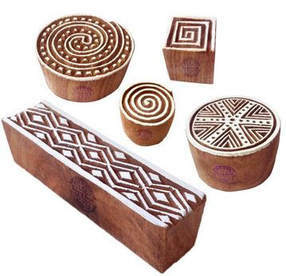 We will do 5 separate projects designed to teach you all the stages of clay. Plenty of time for each student to pursue his or her own vision. All skill levels welcome!